During their search for sources of nutrition in new environments, our earliest human ancestors sampled the local plants and, undoubtedly, emulated the example of the local animals and birds. This sampling was a trial-and-error process: some plants satisfied their hunger, while others produced unexpected effects—some bad, some good. The herb may have produced frightening thoughts, severe toxic effects, or even death, at least at the quantity taken; perhaps fewer leaves, berries, or roots would have been safer. On the other hand, the gatherer’s feelings of hunger, pain, fever, or constipation might have been relieved but also the herb might have made her sufficiently drowsy to catch up on much-needed sleep, or the application of leaves or the juice from a fruit might have quieted an itchy rash. In time, experience revealed that ingesting only the leaves, roots, seeds, berries, or their juices produced the effects sought with fewer side effects. Such experiences were passed on to subsequent generations of healers. Use of white willow bark to relieve pain and reduce fever, and yarrow to promote sweating, are examples of plants with a long history of being cultivated in Europe and China. They were excavated from Shanidar IV, a Neanderthal burial site in Iraq that dates back some 60,000 years. Birch polypore, an edible mushroom used as a laxative, was carried by Ötzi the Iceman, a 5,000 year-old mummy preserved in ice where he perished in western Austria and was discovered in 1991. The World Health Organization estimates that 75–80 percent of the earth’s population now uses plant medicines either exclusively or in part. Plant-derived medicines continue to be used in homeopathic treatments and health food products. With advances in the isolation and purification of the active constituents of plants starting in the nineteenth century, these derived chemicals, of known composition, purity, and dose, have largely displaced plants in Western medicine. Nevertheless, many very important drugs in modern medicine are plants or derivatives of plant products and include morphine, codeine, aspirin (pain), atropine (eye exams), digoxin (heart failure), quinine (malaria), cocaine (local anesthetic), warfarin (anticoagulant), colchicine (gout), and Taxol and vinblastine (cancer). SEE ALSO: Land Plants (c. 450 Million BCE), Gymnosperms (c. 300,000 Million BCE), Amazon Rainforest (c. 55 Million BCE), Neanderthals (c. 350,000 BCE), Anatomically Modern Humans (c. 200,000 BCE), Agriculture (c. 10,000 BCE), Mummification (c. 2600 BCE). In 1775, the English physician William Withering (1741–1799) was called upon to assess the complex secret recipe of an old woman in Shropshire for the treatment of “dropsy” (fluid buildup from heart failure). 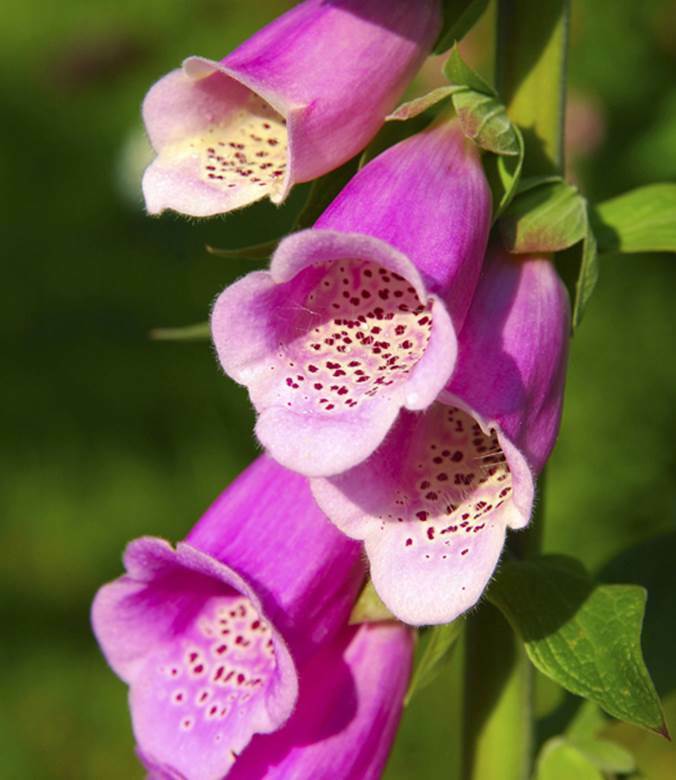 Withering identified the active ingredient as Digitalis purpurea (foxglove, shown) and, ten years later, after meticulous study, introduced one of the most important drugs in the history of medicine.